If the cost is your main concern, don’t skimp on alterations or the fit. It is better to buy an inferior product than to buy a better garment and skimp on the alterations and the fit. 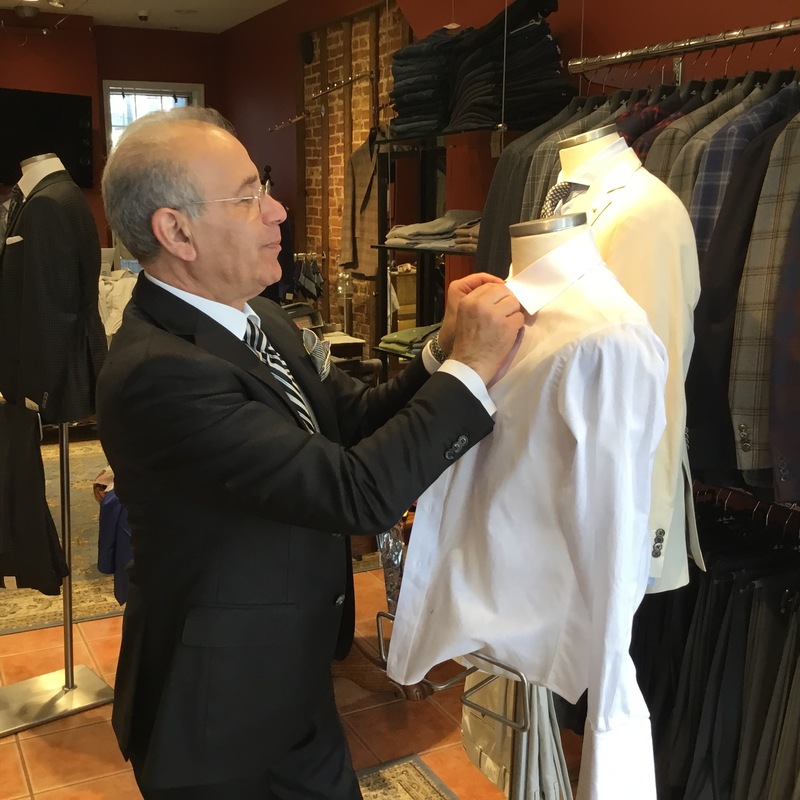 The next question to ask is, “Are you buying pieces that only be worn in one category, such as business casual, sartorial, or …?” We feel that in the foreseeable future menswear will have a non-industrial look and feel, so there is no reason that you cannot buy things that could be worn in each one of those categories. Now that is the true value!